his Location is the BEST! Delightful 2 bedroom & BONUS room with bunk beds with 2 full baths in Edelweiss condos. 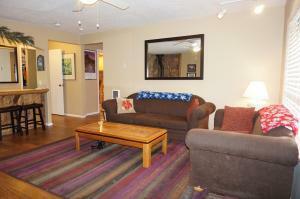 Condo has been improved & brightened for a pleasant surrounding & warm & inviting vacation home feel. 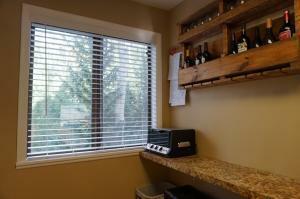 Wood floors & light cabinets, charming wood stove, & this HOA provides provides firewood & internet. This complex is as ski in & out as you can get & directly across from Georges skihis Location is the BEST! 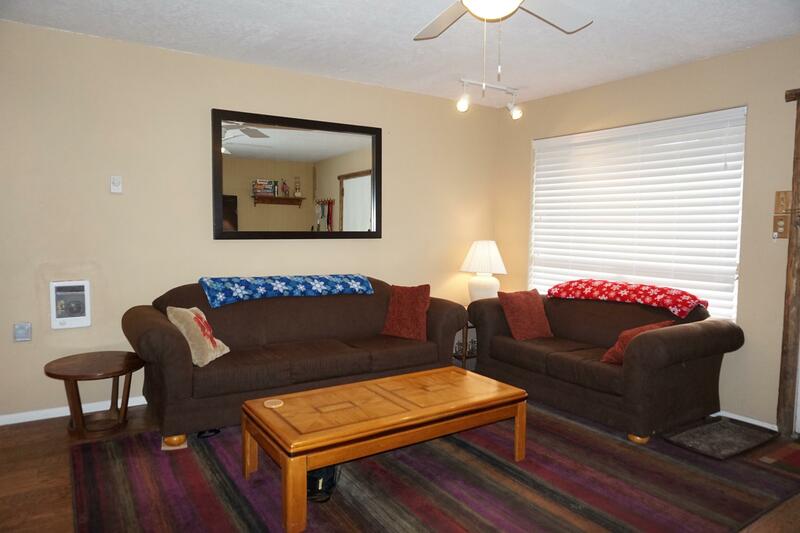 Delightful 2 bedroom & BONUS room with bunk beds with 2 full baths in Edelweiss condos. 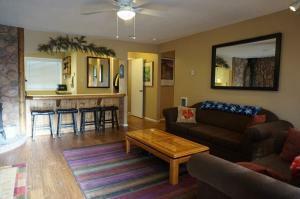 Condo has been improved & brightened for a pleasant surrounding & warm & inviting vacation home feel. 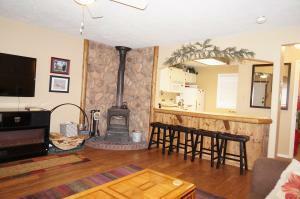 Wood floors & light cabinets, charming wood stove, & this HOA provides provides firewood & internet. This complex is as ski in & out as you can get & directly across from Georges ski shop with an incredible view. of chair 1. Bring Fluffy & fido too. 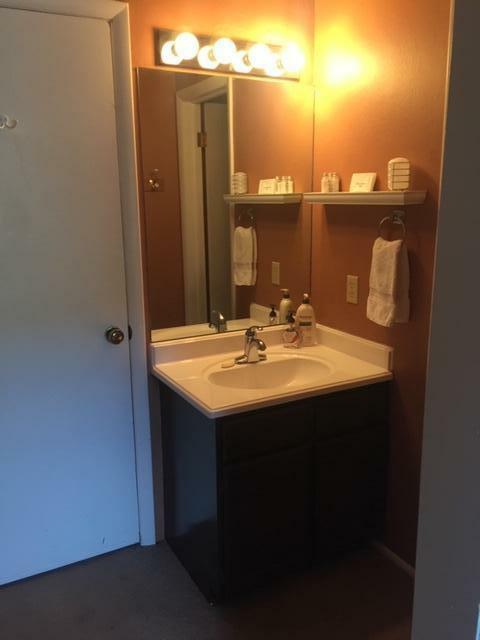 Yep, this is a family friendly complex. Listing provided courtesy of High Country Realty Inc. Brian Head South.